Our office is open Monday through Saturday. 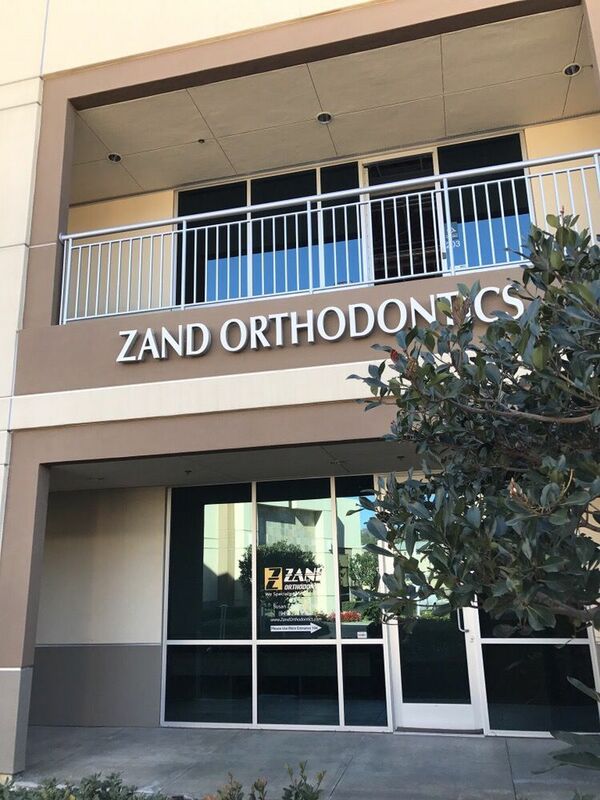 We offer evening appointments and are available 24/7 to take care of any orthodontic emergencies. Call us today to schedule an appointment and come in to find out about our special promotion of the month. Are you looking for braces for yourself? A member of your family? Do you have any questions about braces we can answer for you?